Sometimes, you just have to fight fire with fire. When I purchased the MUWAT Kentucky Fire Cured (or KFC), my initial thought was to pair it with a Kentucky bourbon to keep with the theme. 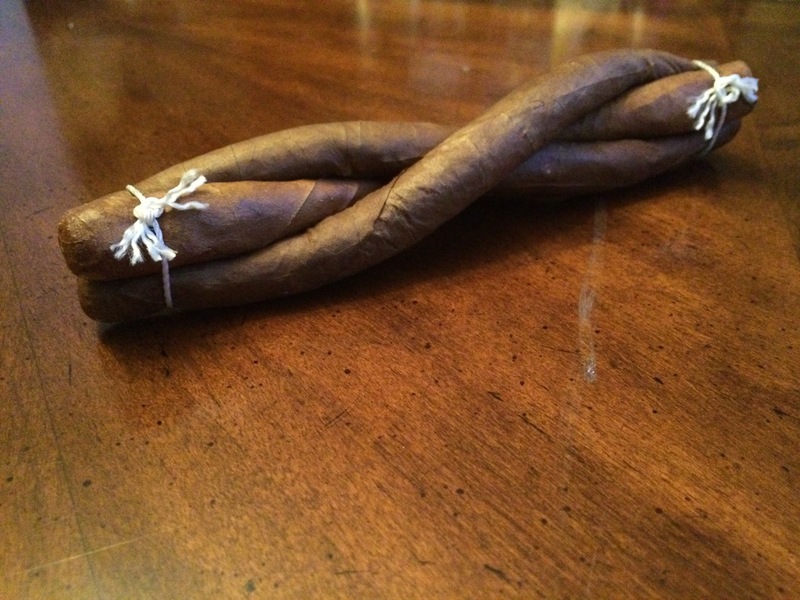 However, a new option presented itself as soon as I removed the cigar from it’s cellophane and gave it a good sniff. This was going to be fiery. 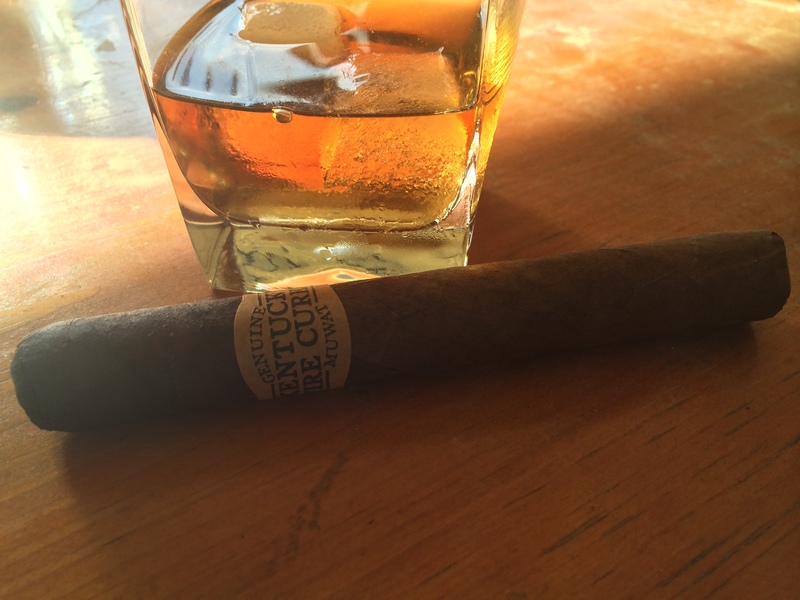 A bourbon would do a good job of tempering the smoke, but this cigar was blended and cured to enhance the smell and taste of woodsmoke. I didn’t want to dull that down, so I figured I would be best served by going with something a little more bright with just a hint of peat. I chose the Glenlivet 15. I poured the Glenlivet over ice, intending the outlet abbigliamento ciclismo drink to wane in potency as the cigar picked up. Initial tastes of the Glenlivet are what you’d expect from the brand, caramel, peat and a touch of bright green apple. The cigar cut and lit with the exceptional ease I’ve come to expect of the Drew Estate brand. Initial notes were as advertised, pure woodsmoke akin to puffing on a campfire. It was intense but pleasurable. Drinking a sip of the scotch and then allowing the smoke to mingle immediately afterward really sharpened the smokiness whilst levně cyklodresy simultaneously bringing out some more fruity flavors in the scotch.